FULLY GUIDED COACH TOUR – £1395 pp sharing due to cancellation 2 seats available, BOOK NOW! Monday 19 June Arrive into Glasgow Airport and take a taxi to the city centre, approx 20 minutes. There’s no rush as check in is usually around 3pm but you will be able to book your luggage in and have time to explore Scotland’s largest city. Our museums are free of charge and there is plenty to do, we’ll give you our personal suggestions nearer the time. This afternoon/evening come along and meet Ron, your tour manager, enjoy a welcome drink and chat over the tour. For those of you who aren’t too tired go out this evening and meet the locals, you’ll understand why we call it the friendly city. Overnight Glasgow in the Grand Central Station Hotel, a historic four star hotel in the heart of Glasgow- welcome to the Clan Maclean Gathering Tour. Tuesday 20th June After your first fully cooked Scottish breakfast, you have a leisurely and relaxed day. We head north and you’ll pass Birnam woods – as mentioned in Macbeth. Our first stop is Dunkeld where we visit the ruined abbey (part of it are still in use!) and see the 17th century houses. 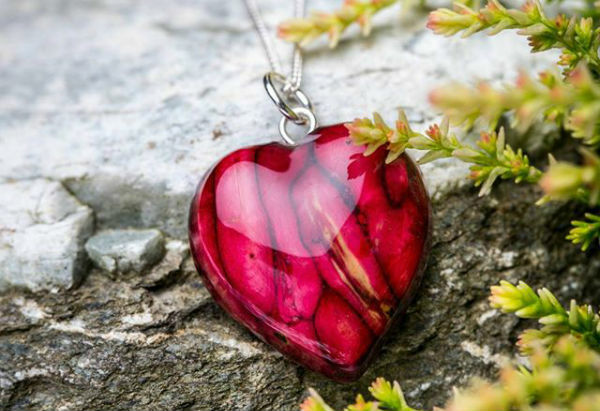 The on to the Victorian town of Pitlochry, where you can watch Scottish heather being made into jewellery or explore this lovely historic town, plenty of time to do as you wish, have a beer, stretch your legs, take lunch in an old mill or even a palace. Then we take you to Nairn where you spend the night at The Clubhouse Hotel, a charming Victorian villa near the sea and championship golf courses. Why not take a stroll this evening along the Moray Firth before trying one of the local pubs? Wednesday 21 June This morning we tour Culloden Battlefield, the scene of the only defeat of Bonnie Prince Charlie. 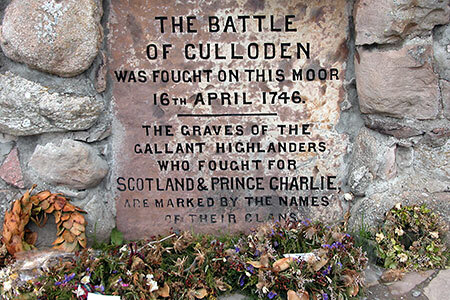 With over 1,200 dead in just one hour Culloden was a short but bloody battle – the last to be fought on British soil. Now you can experience and understand so much more about the events leading up to, during and after the battle. Follow characters who were actually involved in the battle, experience the true horror in an immersive film before heading out to the battlefield where you can see the stone marking the deaths of the Clan Maclean men. This afternoon, we visit Cawdor Castle and gardens, before Speyside, the world capital of whisky, where we take a tour and sample drams at Glen Moray Distillery. 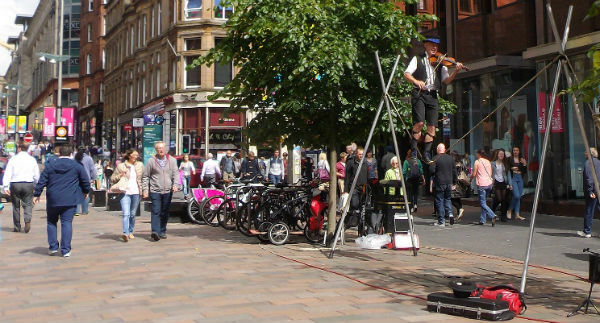 For the non drinkers you can have free time in Elgin – a nice wee town. Overnight Nairn. Thursday 22 June Today we travel along the Great Glen seeing Loch Ness, our largest by volume loch in Scotland. Loch Ness is famous for it’s alleged sightings of The Loch Ness Monster, locally know as “Nessie”. We stop at Urquhart Castle (there is a Maclean connection) and on to Fort William, then time for lunch at the Spean Bridge Woollen Mill. We take a wee ferry across Loch Linnhe and a second ferry from Lochaline to the Isle of Mull. We travel to Tobermory where you will be spending the next three nights. First we call in to Aros Hall for you all to collect your tickets and registration packs. Liz and Paul will be hosting a private dinner this evening in Macgochans why not come along and join us? £15 for 2 courses. Please remember to register for the Clan Gathering and book your events directly with Clan Maclean. Friday 23 June This morning we spend a full leisurely day exploring the island, mountains and moors, lochs and glens en route to Iona. Iona is a tiny island off the southwest coast, only 1.5 miles by 3 miles and a population of around 120. Iona has a special place in the heart of many people the world over. Spend time walking around the abbey,the cathedral or sit with a wine in the sun (hopefully). There are great sandy white beaches (not what you typically expect from Scotland!) and the MacLean Cross, erected around 1500 where three medieval roads met. Return to Tobermory in time for you to change if you are attending the clan event. Overnight Tobermory. CLAN MACLEAN UPDATE: The ceilidh will be held in a marquee at Tobermory High School and will include the Mull Gaelic Choir, the new Tobermory High School Pipe Band, Isle of Mull Fiddlers etc. Saturday 24 June THE MACLEAN CLAN GATHERING. 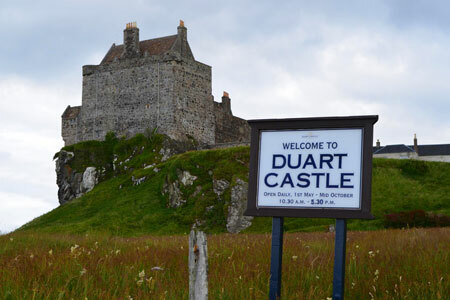 We drive an hour south where The Clan Maclean Gathering takes place at the 13th century, Duart Castle today. There are typically piping events, highland dancing and a wee clan village showing you how to wear the old Scottish highland dress. 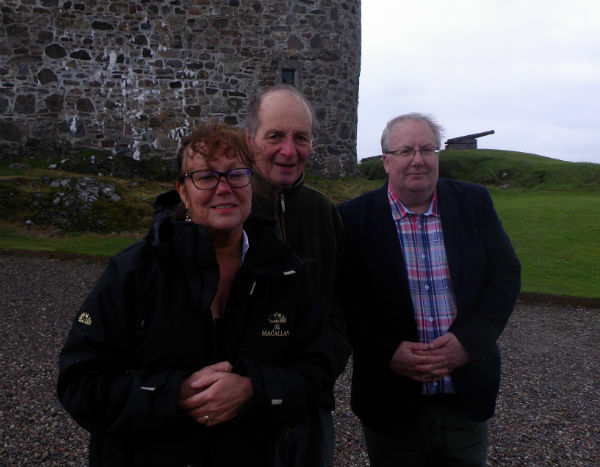 You have the opportunity to explore Duart Castle at you leisure and maybe meet the Chief. CLAN UPDATE around 6 local suppliers will take their food stalls to the gathering. They supply good quality, reasonably priced, hot local produce from soups and wraps, local venison to seafood & even haggis samosas. The tea room at the Castle will also be open, of course for snacks. There will be a beer tent and a large marquee with local crafts people displaying and selling their goods. 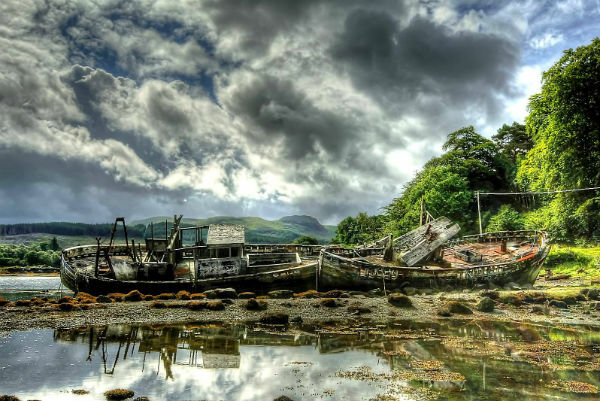 On the return to Tobermory we show you the graves of naughty Macleans! Your final night in Tobermory with the option of booking the Saturday night event in the marquee at Tobermory High School, having the same format as 2012. Sunday 25 June We leave Mull en route to Oban. We sail pass Lady Rock, when in 1520 the 11th Clan Chief abandoned his wife, leaving her to drown. You’ll read the story in Duart Castle, so we won’t spoil it for you! 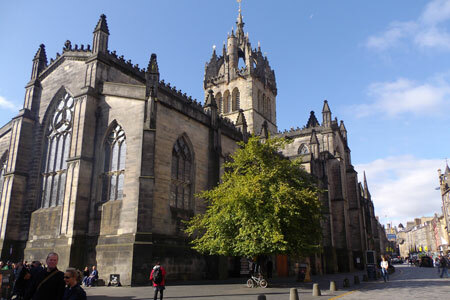 With courtesy stops en route and superb sightseeing, it will be a pleasant, relaxing journey on the way to Edinburgh where you arrive early evening. Overnight in our capital city where your driver and guide leave you. We give you recommendations where to eat, drink and visit in your presentation tour notes. Overnight Edinburgh, in the Apex Grassmarket, a ten minute stroll down the hill from Edinburgh Castle. Monday 26 June A free day to explore the city in all its’ glory. It is very much a walking city, sample an underground tour, a warren of hidden streets that has remained frozen in time since the 17th Century. Take in the local pubs, the museums are all free of charge, see Edinburgh Castle, the list is endless. We’ll recommend our favourite restaurants and give you ideas closer to the gathering. Overnight Edinburgh. Tuesday 27 June Spend the day in Edinburgh. Mid afternoon our coach meets you and transfers you to a Glasgow airport hotel. You can check in to the hotel and for those who wish we can take you to the city or simply relax at the hotel, your final night of The Clan Maclean Gathering 2017. Wednesday 28 June Depart home. OR add extra days to this itinerary – please just ask us for ideas. 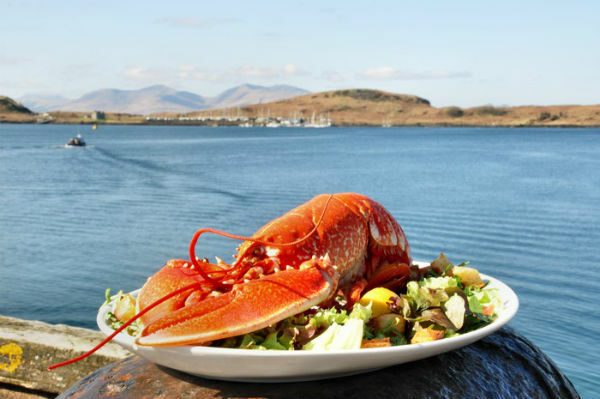 9 nights accommodation, en suite bathrooms and fully cooked Scottish breakfast (apart from the airport), 6 days with an expert driver and tour guide/manager, ferries to Mull and Iona and return. Entry to: Cawdor Castle, Urqhuart Castle, Glen Moray Distillery & Culloden Battlefield. 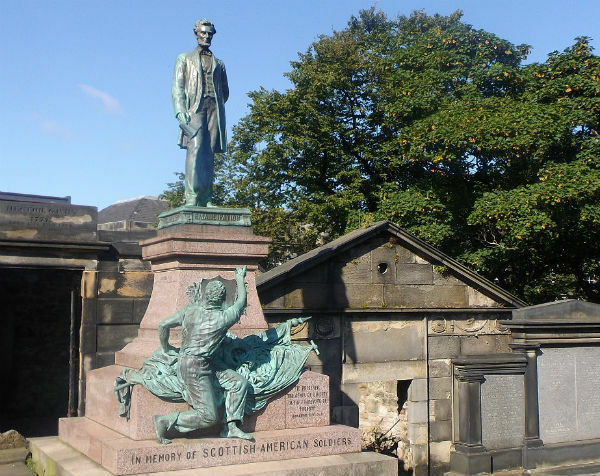 Transfer from Edinburgh to Glasgow, superb presentation tour notes – take home fantastic photographs and memories. What’s not included: travel insurance, ferry to Staffa, clan tickets and events as you need to personally register with Clan Maclean to attend. Should you wish to arrive earlier or stay longer, just let us know, we can provide an extended tour for you on either driver guided, self drive, or a combination to include our excellent trains.